There is still space for a wonderful tour this weekend! Sign up today!! This April, VAF NE will explore Boston's John Hancock House within its material, historic, and urban contexts. We'll witness the North Bennet Street School's efforts to conserve the house's door and reconstruct its doorway. We'll visit the Historic New England archives to view materials related to the house and the mid 19th century efforts to save it. Finally, we'll join in Boston By Foot's new Ladder Blocks tour, to understand the 19th C and 20th C development of the land directly across the Commons from the Hancock House. In the morning session, we'll visit the NBSS in action. 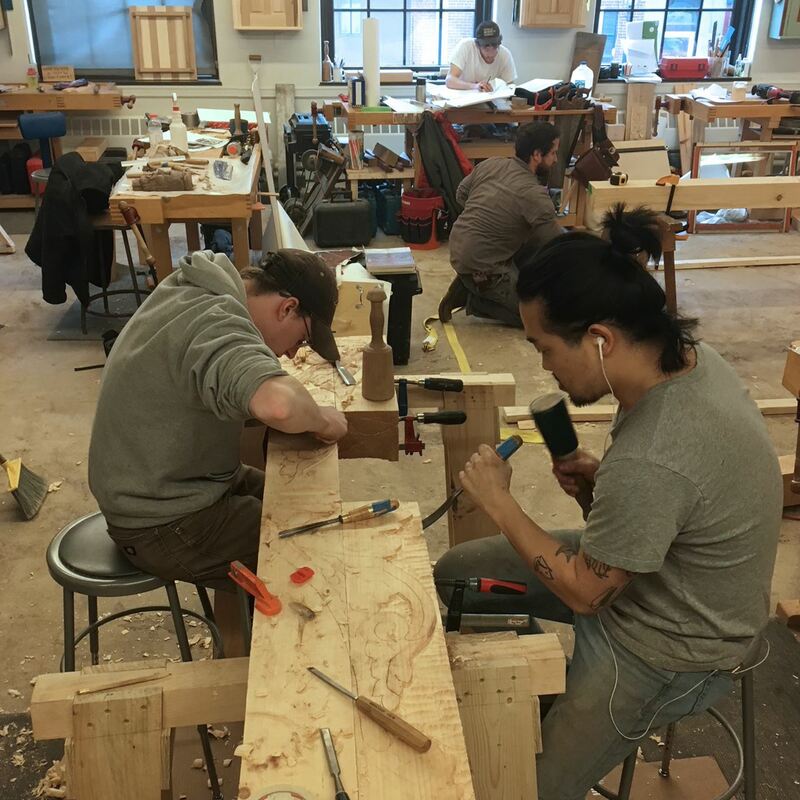 The school has been working with the Bostonian Society to conserve the original front door to the long gone Hancock Mansion and to build a reproduction of the doorway. 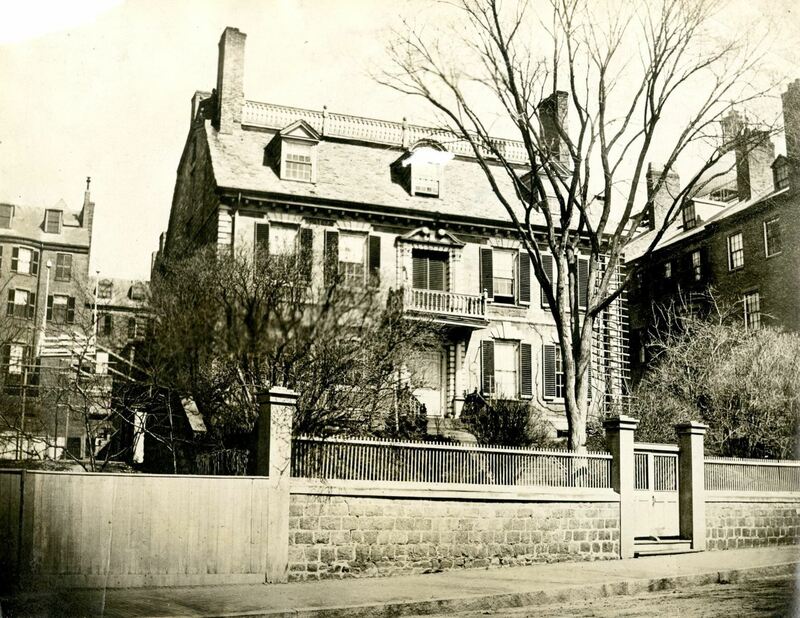 Originally built in 1737, the house became the lifetime home of the first signer of the Declaration of Independence. The land was sold to developers who auctioned off the contents and parts of the home itself. We'll learn about the research into the house's construction and the whereabouts of the salvaged parts, as well as the fabrication of the doorway replica. To put the Hancock House door in perspective, we visit the Historic New England archives and library to view prints and documents related to the house, and mid-19th century efforts to save it. 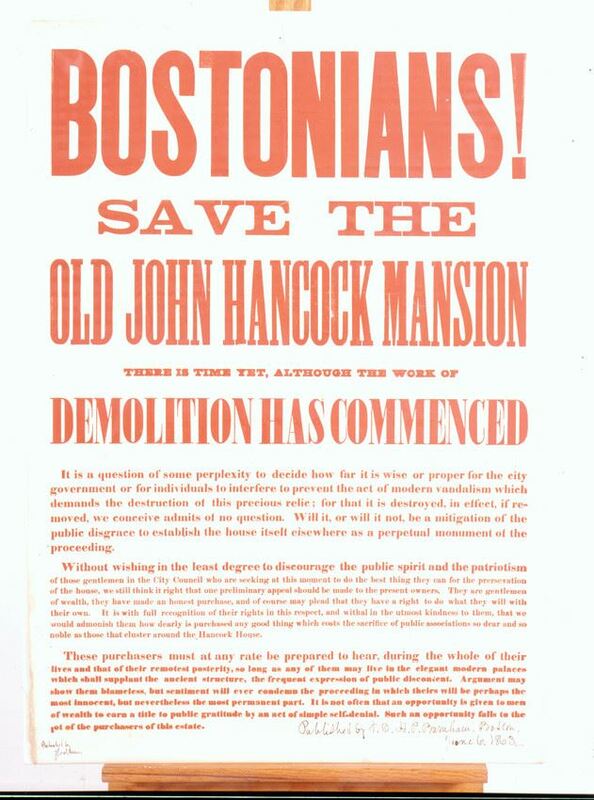 Long-credited as perhaps the first modern-day preservation battle in Boston, the 1863 fight to save the neglected house on Beacon Street can be traced through broadsides and drawings. We are excited to be some of the first people to take this brand-new tour by Boston’s premier walking tour guides! 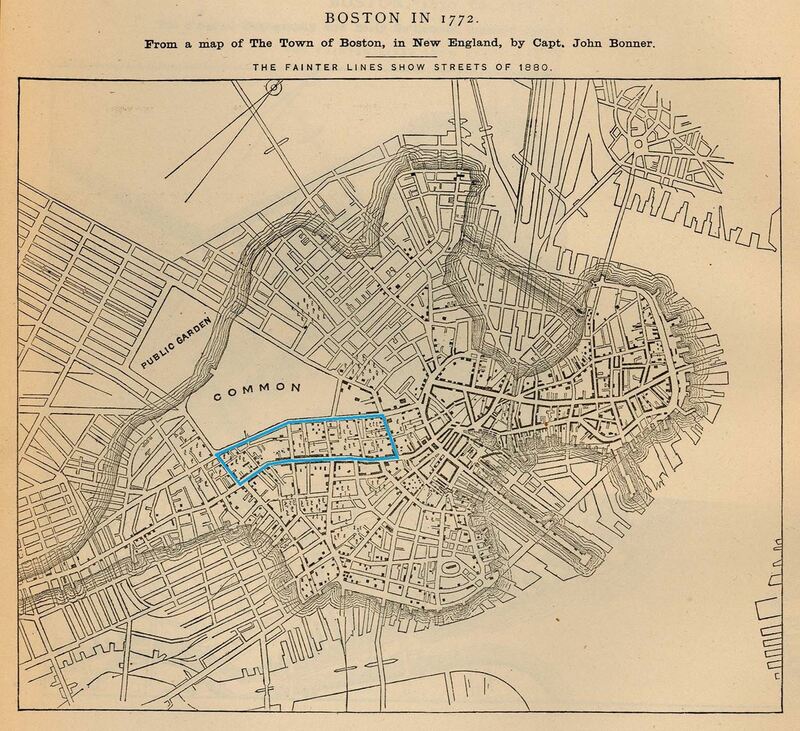 Boston’s Ladder Blocks are bounded by Washington and Tremont Streets south of School Street. The streets that connect them create a street grid shaped like a ladder, giving the district the name by which it was once known. These blocks have a rich history, from life as a residential neighborhood to a hub of small specialty retail. 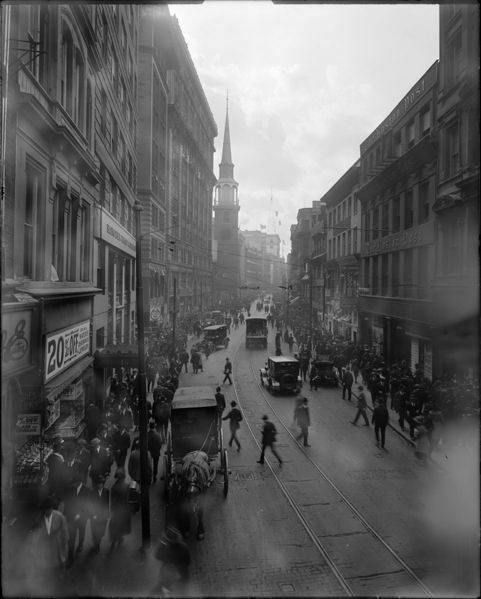 In this walk we trace the architectural and social history of the Ladder Blocks as a seedbed of Boston’s intellectual identity and the nexus of its cultural character. The scale and character of this neighborhood and many of its streets currently are under threat as the Ladder Blocks face the pressure of large-scale redevelopment. 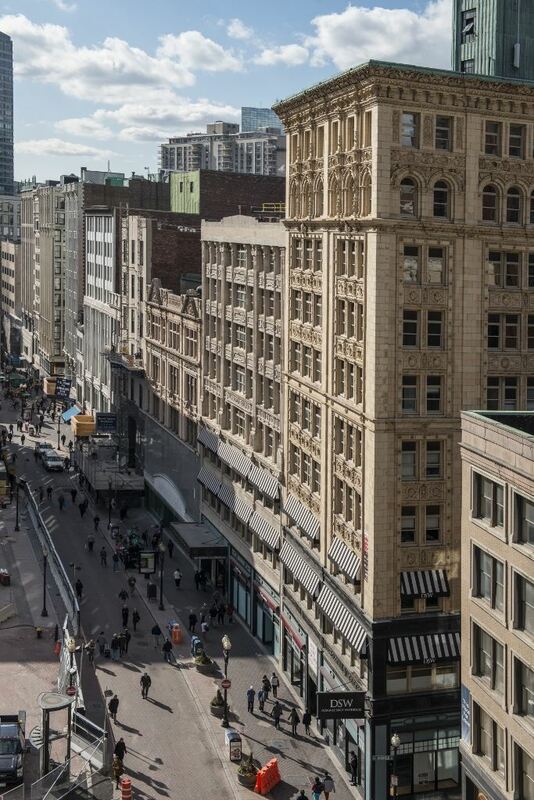 Connecting the Theatre District and the central business district, this walk includes the Temple Place Historic District; arts venues from the Paramount Theatre to the Orpheum; and historically significant buildings from the Masonic Temple to the Parker House Hotel. Space on this tour is initially limited to 15 people. Please RSVP to Peter Michaud by Thursday, April 26 at peterjosmichaud@gmail.com or 603-770-7188. The cost of the trip will be $21 per person. We will reserve your place for the Boston By Foot Ladder Blocks tour; the $16 cost can be paid directly to the tour guide. Suggested donation for Historic New England is $5, which we will collect the day of the tour and present to the organization. Field trips are a benefit of your VAF membership! Copyright © 2016 Vernacular Architecture Forum. All rights reserved. You are receiving this email because you are a member of the Vernacular Architecture Forum.